I had to ask for a refund..But found a free alternative that is better! 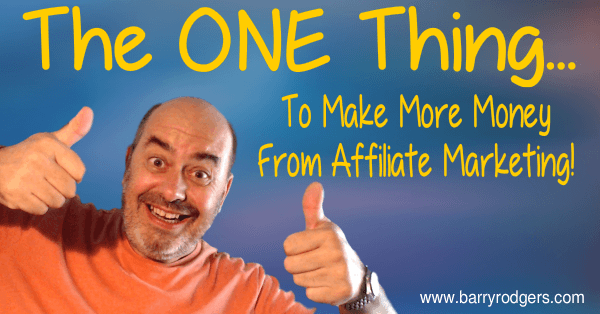 So, you want to make money from affiliate marketing? Good plan, Kimosabe! Once you have built a relationship with your audience, you can make a tremendous income simply by pointing them in the direction of quality products that will either solve their problems, make life easier for them or enable them to do something they have never been able to do before. As an affiliate, though, there is one thing that you should look for when choosing products that you are going to build a campaign around. This one thing will potentially multiply your income from your efforts. And that sounds like a good idea, right? But many people overlook this. It passes them by. And, as a result, they are earning less and working harder to make their affiliate income. If a product has a continuity (or recurring) aspect it means that you will get a recurring income. Let me explain…. What is a recurring product? A recurring product is usually a membership program or something similar which requires a recurring monthly payment. So for example your mobile phone contract, your cable TV, gym membership, your web hosting or autoresponder account – all are recurring products. And there is a vast range of recurring products perfect for affiliate marketing. What is recurring affiliate commission? When you refer a buyer to any recurring product you earn a fixed commission every time he or she pays the next subscription. Promoting subscription products means you start to earn money on autopilot. You will keep making commissions as long as your referred users stays a member. Why doesn’t everyone promote these products? Good question! Because they often don’t know they exist, or they don’t realise the power this has and so don’t see it as important. Also, because finding good quality recurring commission products takes a lot of leg work – and quality of the products plays a major role as the model only works if buyers retain their membership and keep paying the subscriptions. Remember, the continuity aspect is not always on the front end product that you are promoting. Often, continuity options are sold as an upsell, or upgrade either through a “one time offer” or an on-going funnel. A good vendor will make sure that you get the commissions for these upgrades as well as the front end purchase so you will still get that lovely recurring income. It is worth the work involved in researching and seeking out these recurring offers as it can make a huge difference in your affiliate income over time. If you can’t face the task of research or simply don’t have the time, fellow marketer Val Wilson has a superb resource that you would benefit from. Val Wilson’s Recurring Product Database is an up-to-date resource in which he has done all the research for you, with all the poor quality products weeded out. 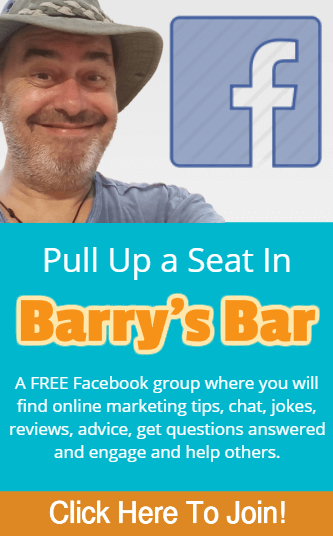 You get a full list of consistently high paying affiliate products in 7 different categories. Every one of the 200 affiliate products has AT LEAST $50 average rebill – this is the average amount an affiliate makes on all of the rebilled sales. Across all 207 products, the average rebill is $259.50. So plenty of moolah to be made – every month!